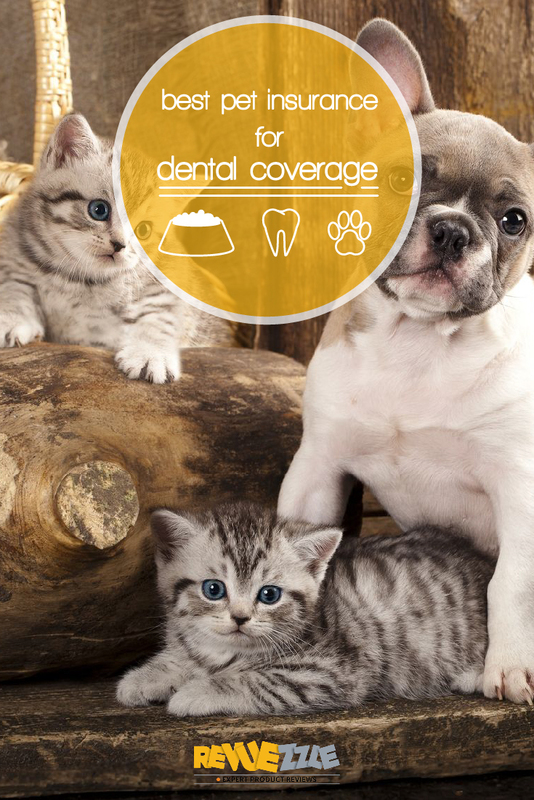 Healthy teeth is a sign of a healthy pet, and you want to do whatever it takes to make sure that your little loved one is as healthy as can be. 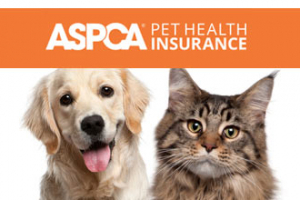 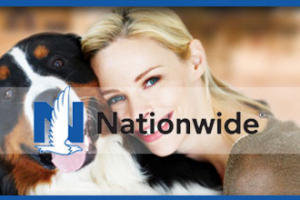 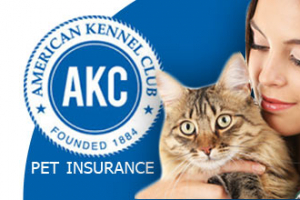 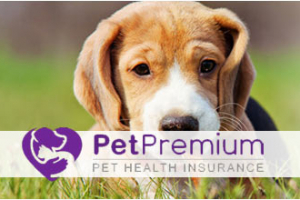 Since pet insurance companies usually do not provide dental care as part of their main coverage, you can rely on these companies to give you good optional add-ons for dental coverage that will cover surgery as well as regular dental cleaning. 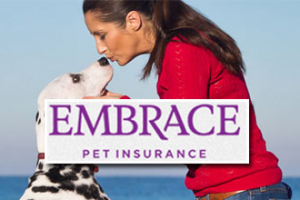 With these plans you will no longer have to cover your nose every time you pet opens their mouth.